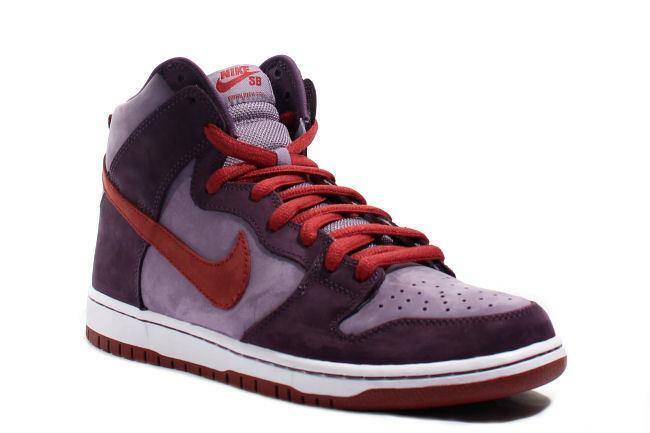 Info: The 'Plum' is reminiscent of the 'Plum' Dunk Low from the 'Ugly Duckling' pack released in 2001. 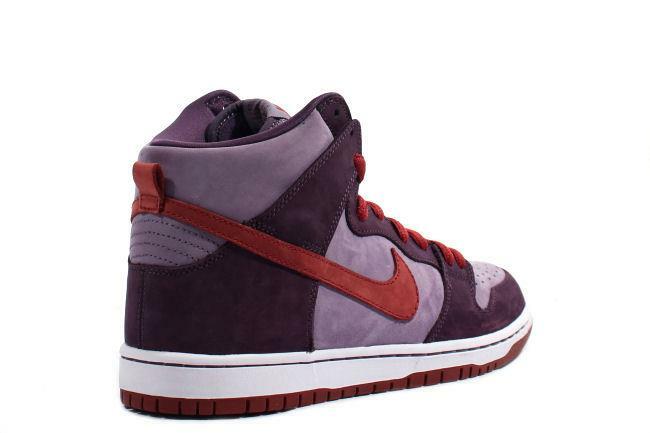 It is composed of two different shades of purple suede with a burgundy swoosh and laces. 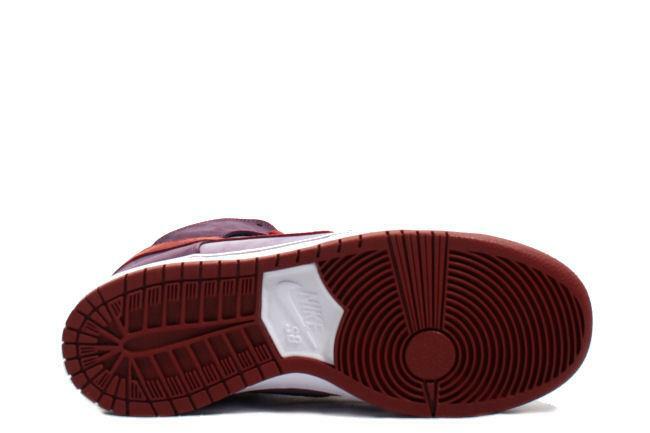 The shoes come with an extra pair of laces. 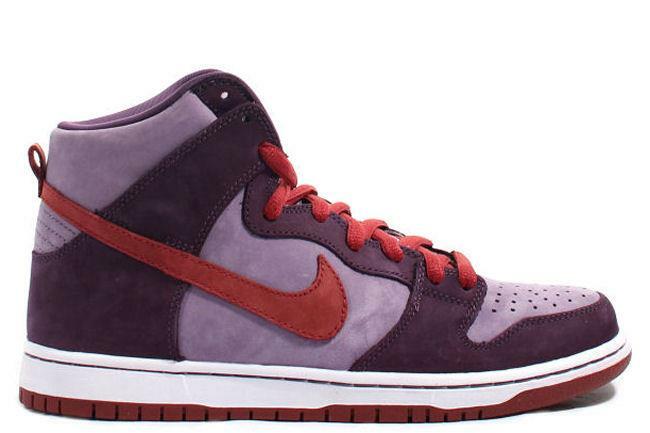 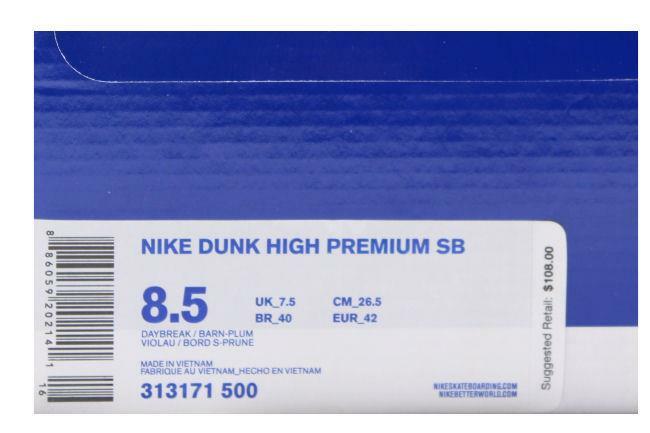 September 2011 quickstrike SB release.